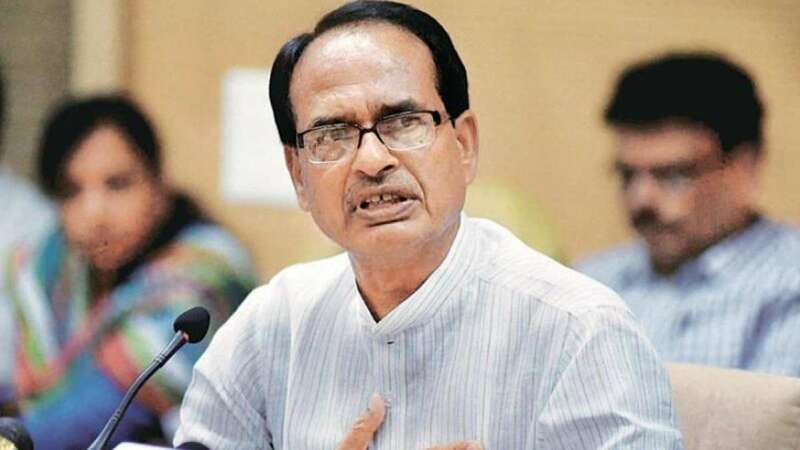 Bhopal : Madhya Pradesh Chief Minister Shivraj Singh Chouhan on Monday announced that farmers will be paid Rs 200 bonus over the minimum support price (MSP) on every quintal of wheat they sell to the state government. Addressing a farmers' convention here, he said, the MSP was low last year, "due to which the farmers did not get suitable rate for their crops. We have decided to give additional Rs 200 for every quintal of paddy and wheat to the farmers." "We will also include onion and other rabi crops," he said at the Jamboree Maidan here. "The farmers, who were not able to repay their loans due to any reason, will also be allowed to get a fresh loan at zero per cent interest," he added. He asked farmers not to worry due to inclement weather. "The government is ready to help farmers with relief funds and insurance so that their crop losses can be repaid," he said. He announced the opening of over 1,000 custom processing and service centres for farmer's children, which will help them know the rate of various crops in different markets in India.